It must be awful being Bucharest. Imagine, you’re Romania’s largest and capital city. Almost two million people crowd into your blocks and houses, and more arrive to seek fame and fortune every day. A powerhouse of Romanian politics, commerce, trade, business and finance; home to two international airports, numerous universities and the state opera house, and yet... and yet... in your heart of hearts you know you aren’t a patch on Brasov. And this doesn’t just go for Bucharest. It goes for Cluj, Iasi, Timisoara, Oradea and just about every other Romanian metropolis: each, in their own way, have certain things to offer, but let’s face it, they’re not Brasov, are they? Indeed, few cities in Europe have the charm of Brasov. And this year, more than any other, the city is radiant. The Old Town appears to have been hermetically sealed from the modern part of the city, a timeless reminder of a Romania long since gone. Indeed, Brasov is everything that Bucharest isn't: a placid, gentle, civilised city of 290,000 people nestled in the Carpathian mountains. A fabulous base for exploring the surrounding countryside, the air is clean, the people friendly, and the prices a pittance of those in the capital. You'll love Brasov. In Your Pocket does. 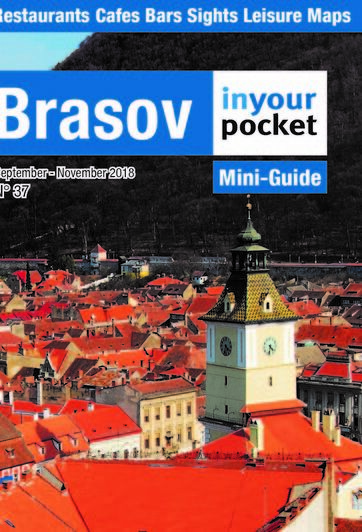 You can download our Brasov Mini-Guide here. 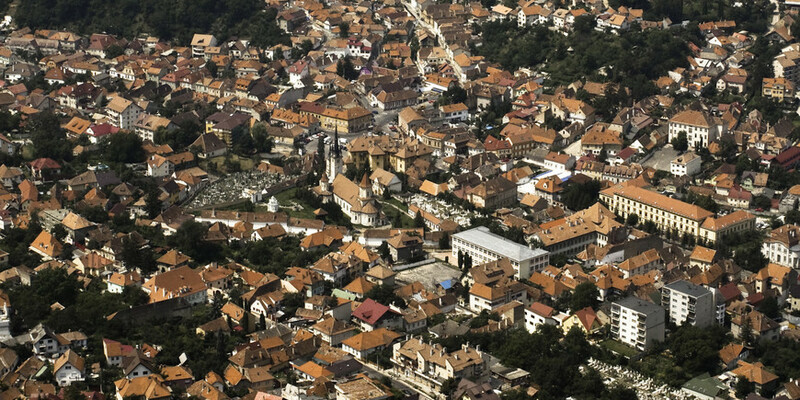 For an aerial view of Brasov and its surroundings, try this video here. And if your next stop after Brasov is lovely Sibiu, then we now have city covered too.